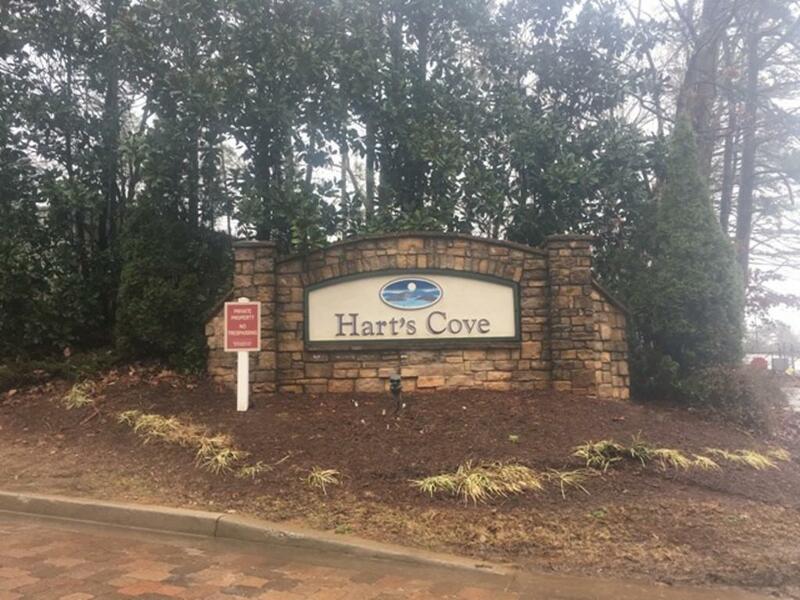 3-bedroom 3 bath condo located in the desirable Harts Cove Subdivision. Move in ready. Look past the clutter. 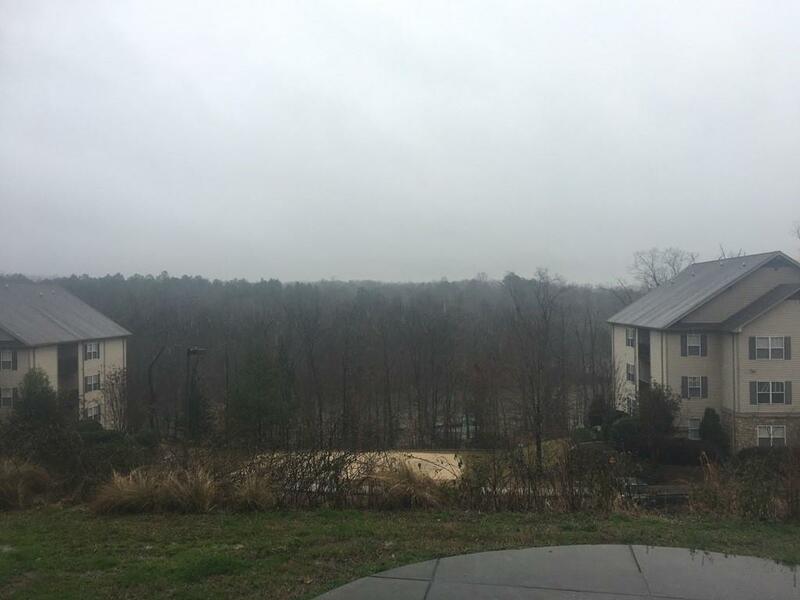 Minutes from Clemson, the University and shopping. Condo is on the desirable 1st level. Storage closet. View of the lake from bedroom. Community has all the amenities one would need. Perfect for college students or for that buyer who wants to be near everything. Excellent opportunity for Investors. Shuttle bus to University daily. Listing provided courtesy of Noreen Pfund of Modern Real Estate - Clemson.